Do you believe in GHOSTS? 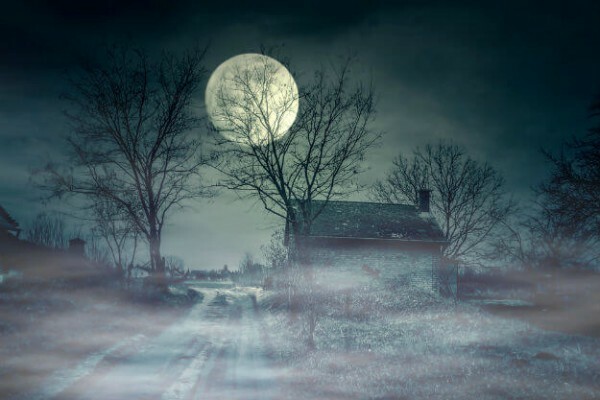 Believe it or not, but history has witnessed a lot spooky and scary stories about houses inhabited by disembodied spirits. 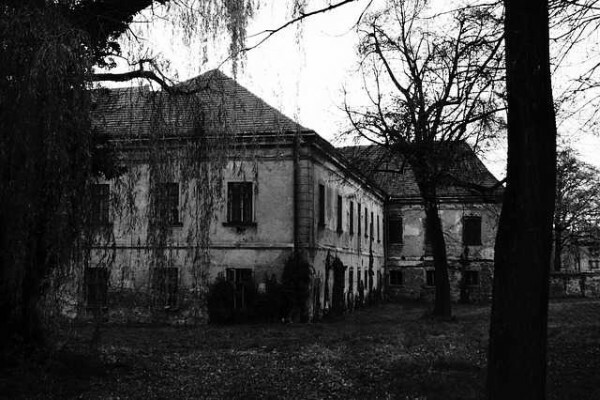 Spirits of dead and the past tragic events such as murder, a crime scene, suicide or an accidental death at that place attributes to such paranormal activities to occur and reoccur in these haunted houses, Beware. Dilapidated house, creepy windows, rusty iron and that squeaky shrill sound. 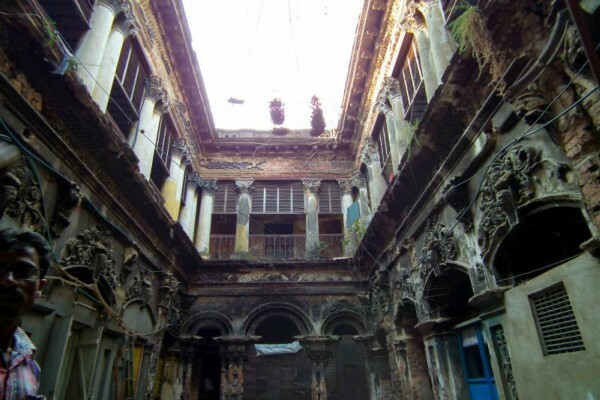 Haunted houses were just silly stories made to scare kids, however, are there any real haunted house out there in the world or precisely in India, let’s take you to the scariest places in India bet you visit. Horror enough to shiver your spine down. This huge and old abandoned mansion near the residency club is supposed to be one of the most possessed by spirits with the eerie feeling when you walk along that street. Legend has it that no deliverance of an old lady’s soul still seeking for salvation and trapped. When you have enough of yours nerves collected then do visit. House No. W-3, Greater Kailash, since 1986 this place is suffering damnation. An old aged couple was murdered by their yoga teacher and dead bodies were later discovered from a water tank. In the night, neighbours are haunted by an uncanny fear of eyes watching them all the time. Even google marks this place as haunted. One like Bermuda triangle mystery, networks get lost from cells and gadgets when a person passes through the haunted house. It is believed that the girl that lived in the house still sobs every night that loved the house little too much. This house in Valmiki Nagar on Ambedkar Road is only 15 km from Chennai airport. Another scary story comes from the cursed house in Santemol, Goa. Treasure is poison and the feud upon property between two brothers proved the worst case scenario and today D’mello house is most haunted place in Goa. The breaking of windows sound could be heard more often and apparently till date the house has not found any buyer. 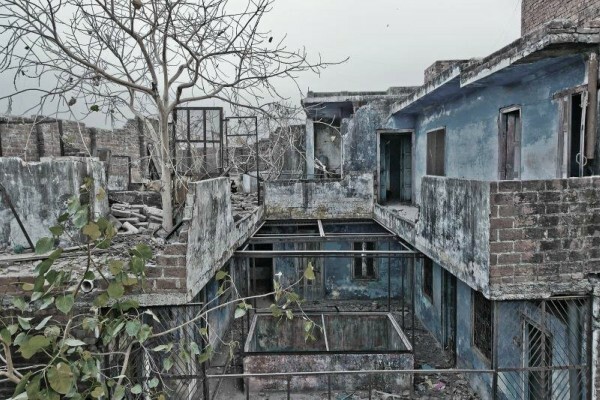 Situated in Meerut metropolitan city of Uttar Pradesh, people claim to have seen a woman in red saree occasionally on the roof of the house. The tale adds that the house reflects as if four men sitting in the center of the house on a table for alcohol. It has very strange and unique story that is said to be very real. When you come to UP do add this venture in your visiting place list. The young spirit hovers in this mansion who once died under mysterious circumstances. If you are a non-believer then you must come to this haunted house to clear your doubt for a lifetime if life favours you after. Counted among one of the creepiest places this house would pull the carpet from under your feet you bet. The Bhangarh Fort is known for its rich history and paranormal incidents, it is one of the most haunted and common tourists place in India. The fort is located 235 kilometers from Delhi which is legally warned by the Indian government as most dangerous and haunted place in India. 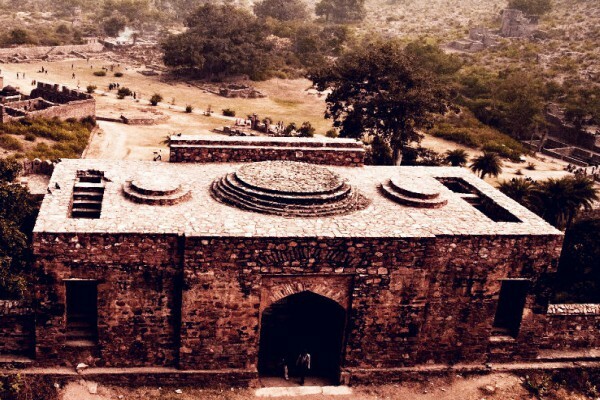 An incident was reported about a couple of teenagers that they were tourists to visit bhangarh and they disrespected the belief of the people in Rajasthan. They entered in the fort at night.They were laughing and talking. One of them moved towards a gate with no door.The friends realized that he was missing after they searched for him he was found dead and his friends were also found dead in the same room mysteriously the next morning. If you are on a paranormal adventure on the streets of Kolkata then Putulbari dollhouse is extremely recommended. 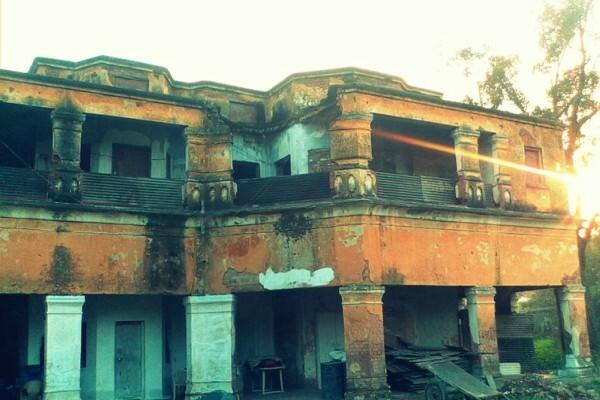 Situated near yet another haunted place called as Nimtala ghat this House Of Dolls witness spine-chilling distress to you. 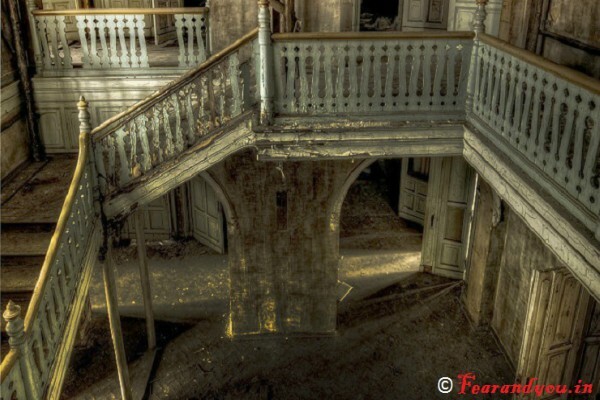 Despite having some inhabitants no one even dares to think of stepping towards upper stories of this macabre. 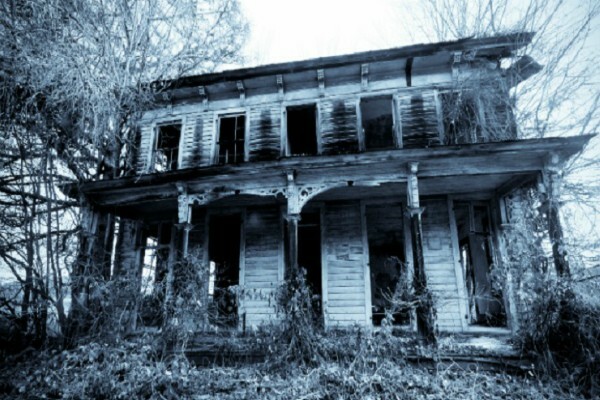 There is indeed something fascinating about this old house. 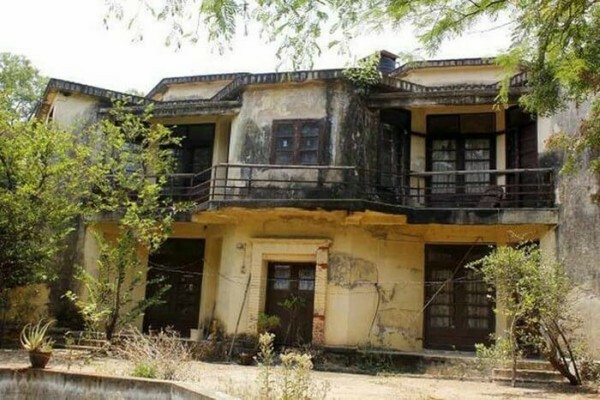 This dilapidated house was once owned by an Anglo-Indian family where two spinster sister lived and one of the sisters was brutally murdered. Since then it is believed the spirit of her still haunts the house and tells us why the place has not yet turned into a mall or apartment. The last for daredevils who fear none but this place will scream the hell out of them. Full of mystery and darkness this baoli near Jantar Mantar is now the home of bats and pigeon. 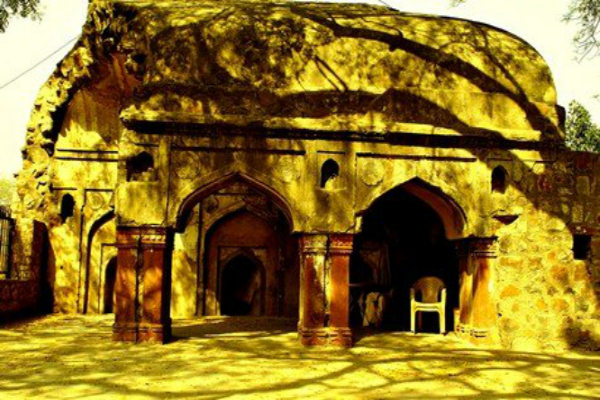 This abominable house has stories associated with it and is now protected by Archeological survey of India (ASI).